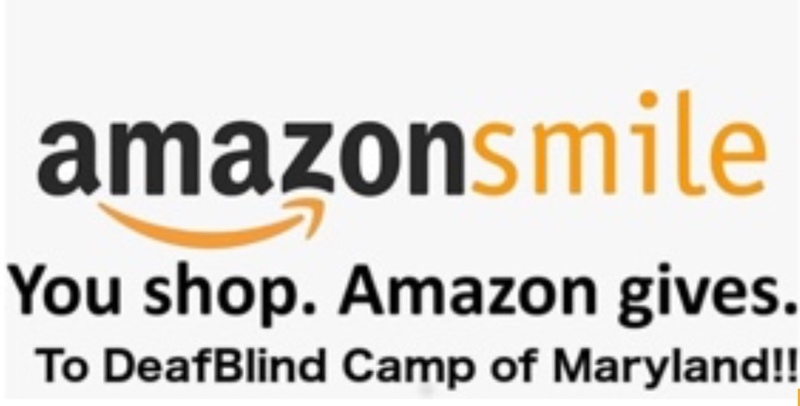 Amazon Smile – DeafBlind Camp of Maryland, Inc. Whenever you want to purchase something from Amazon use this link…. Amazon will donate .5% of all your eligible purchases to the camp! Easy Peasy!